Clinical Informatics and Biomedicine. He has worked since 2010 in the Digital Health group, where he is involved in design and development of application focused on real-time telemedicine and integration among clinical domains. In particular, in the context of telemedicine, he participated in the creation of a prototype for ultrasound teleconsultation. Regarding interoperability, he collaborated to the implementation of traceability systems for clinical processes, acquiring a deep knowledge of international standards and guidelines of the field, like HL7 and IHE. 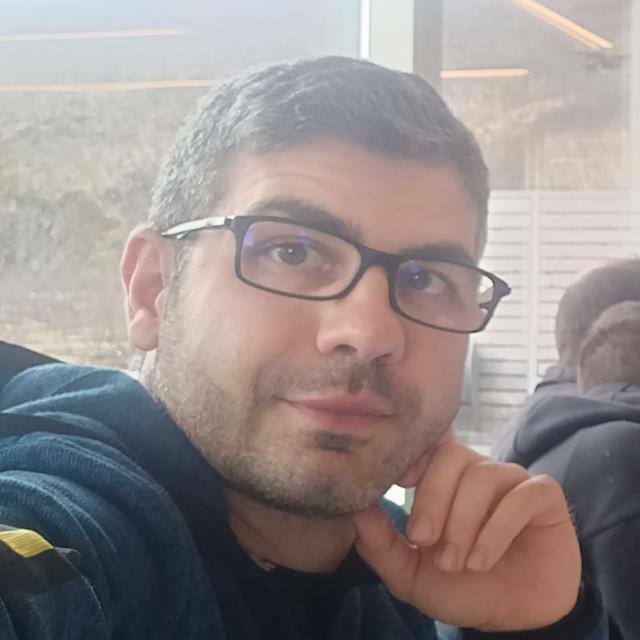 He is the main developer of HL7apy, an open-source Python package to handle HL7 v2 messages and he participated as Monitor to the IHE Connecthathon in 2017 and 2018.